JH Paint provides exterior and interior house painting in Cary NC. 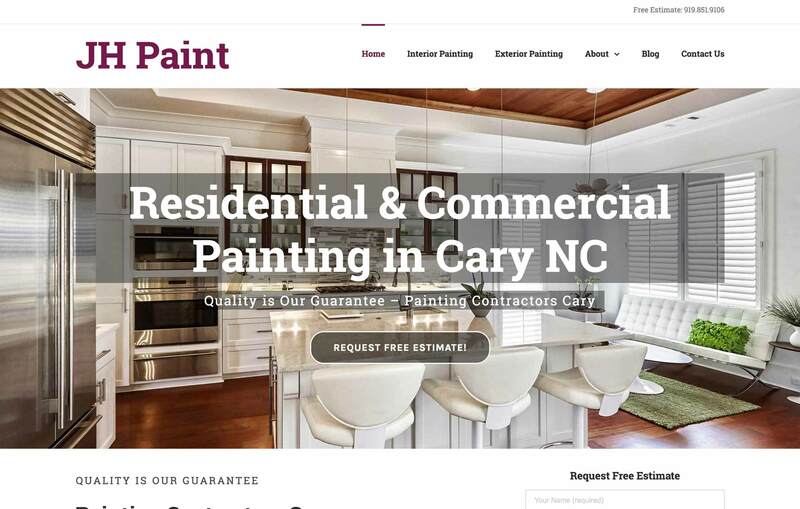 They have been in business for 30 years and have the experience and knowledge to make sure your interior or exterior painting projects are done on time and on budget. JH Painting Company provides exterior and interior house painting in Raleigh NC.